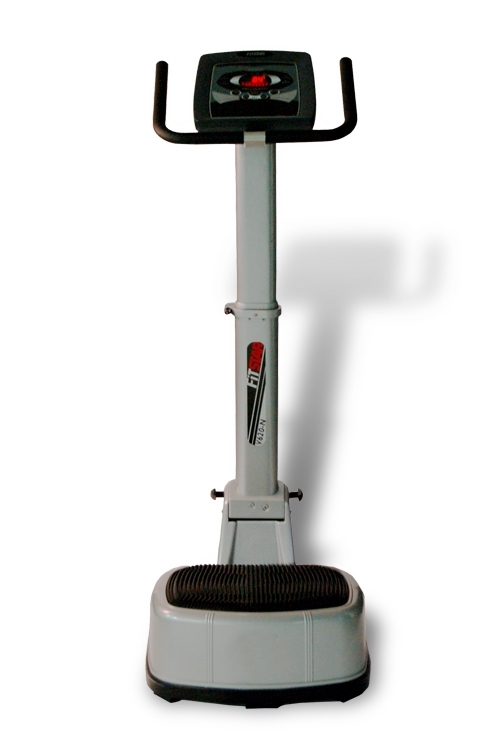 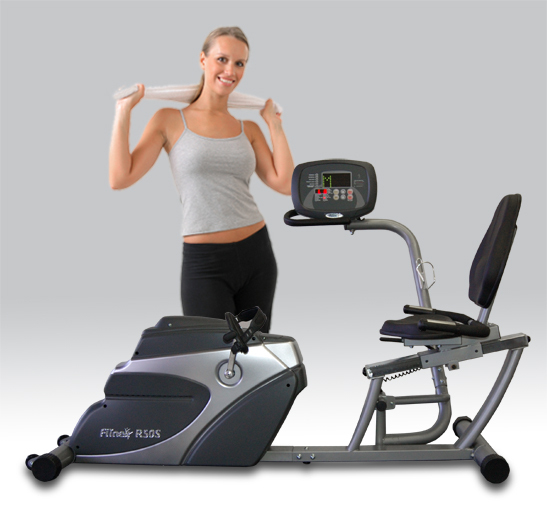 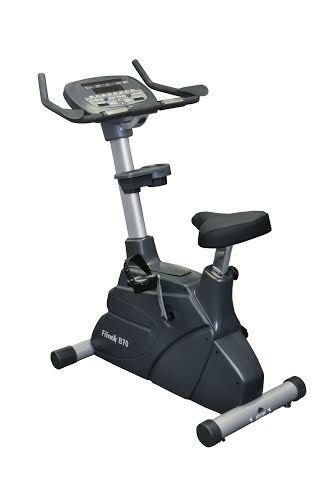 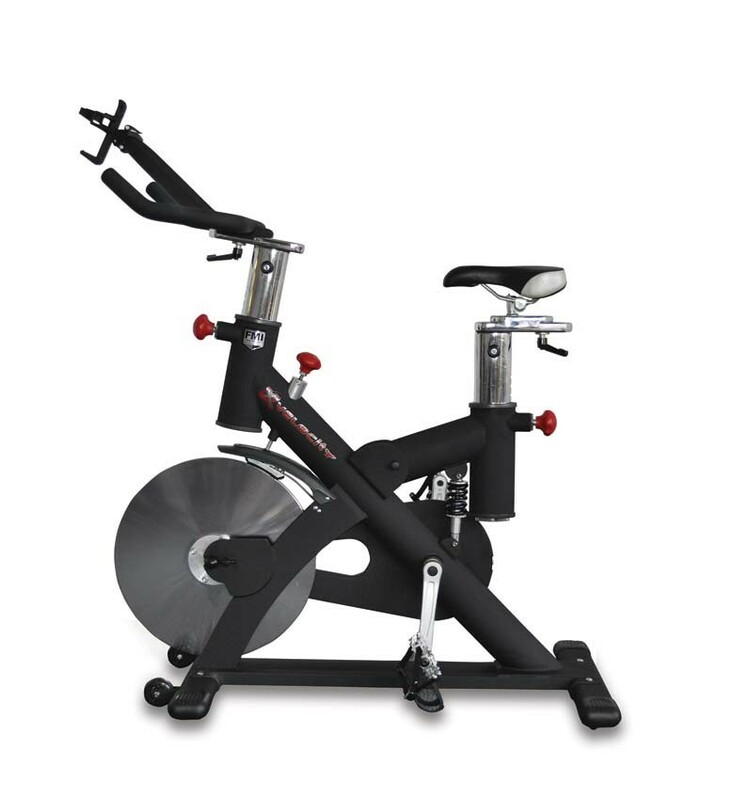 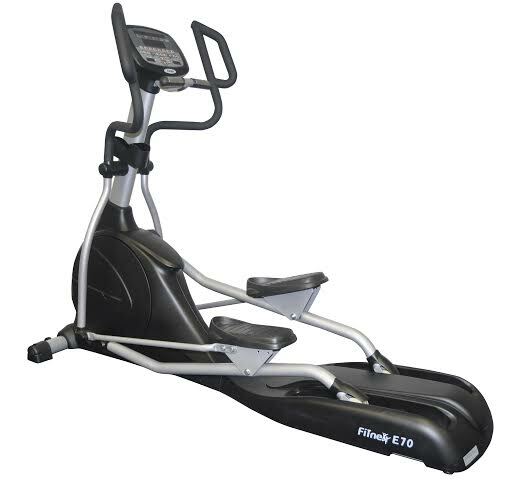 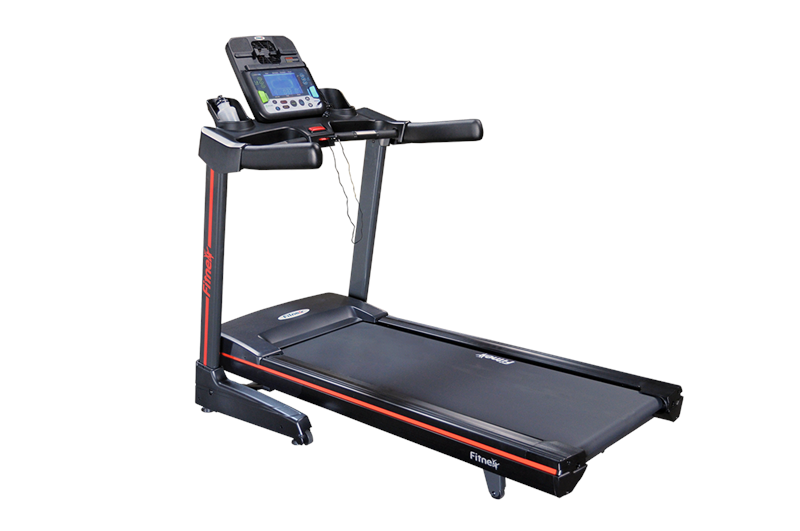 Fitnex is a brand of high quality, stylish cardio fitness equipment produced by FMI Fitness Master, Inc. 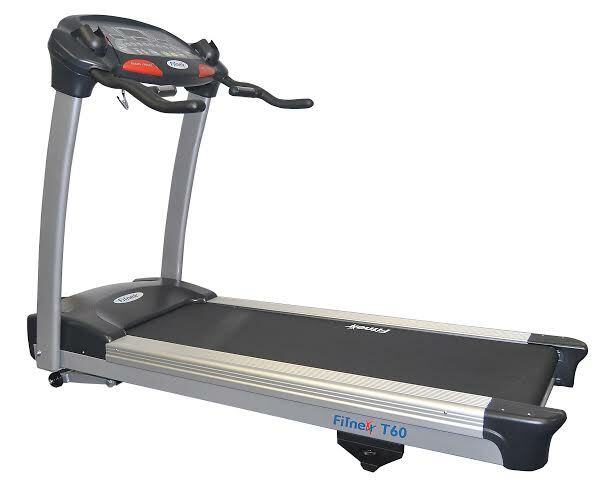 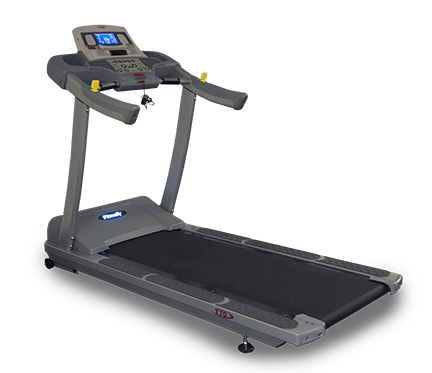 The line includes ellipticals, treadmills, and exercise bikes in a range of models to suit home users through light commercial facilities. 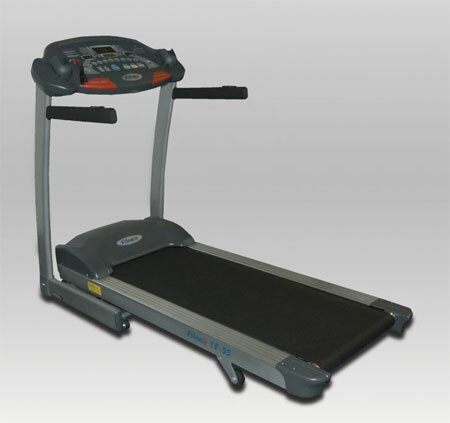 Many of the products offer space saving designs, which are ideal for workout rooms at hotels, apartment complexes, police and fire departments, condominiums, and military training facilities. 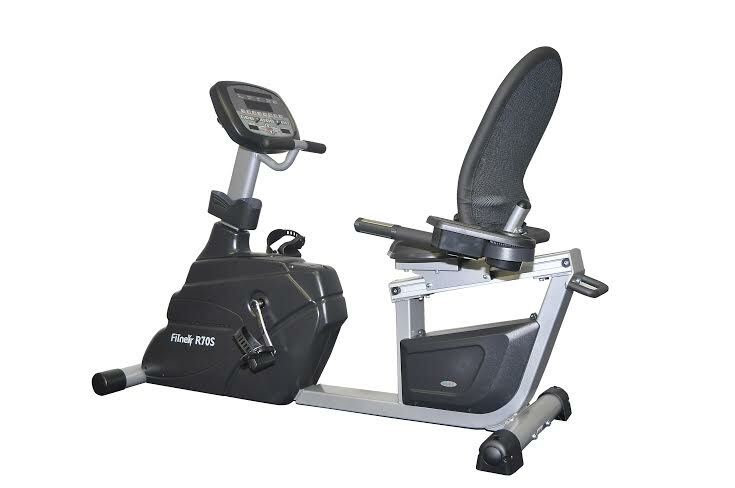 Fitnex is also known for its revolutionary cardio exercise products, including an exercise bike and elliptical trainer, designed especially for kids, teens, and little people. 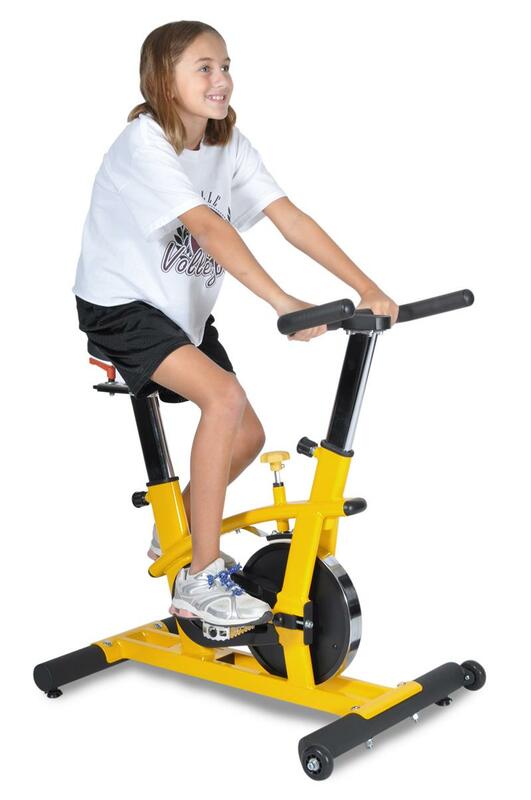 They are sized just right, easy to use, low maintenance, and durable – ideal for supporting health and fitness in schools and youth centers.